Want a discount? 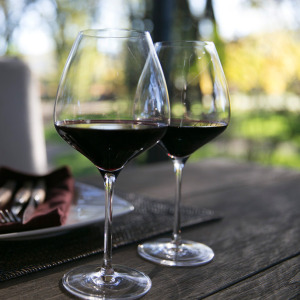 Become a member by purchasing Andrea's Wine Course Membership. 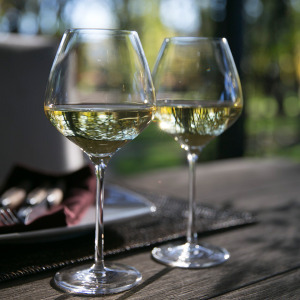 The One™ for White Wine Stems: The only glass you’ll ever need for all white wines. 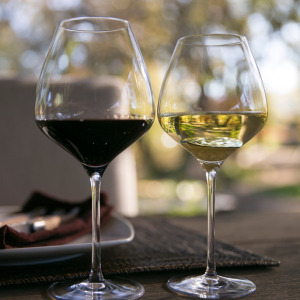 Whether aromatic and delicate, or rich and oaky, your favorite white wines will shine better in this glass than than any other, including the all the grape- and style-specific stems from Riesling to Sauvignon Blanc to Montrachet. The shape of The One™ for White Wine was designed bring out the details, fragrance and complexity that every winemakers works hard to preserve. 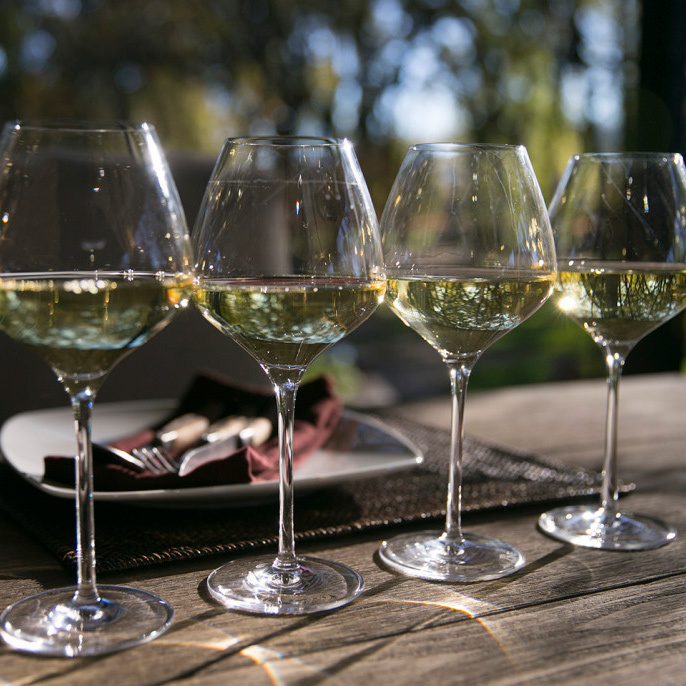 The ONE for white was with a smaller opening and size to preserve the chill and delicacy of white wines. *My glasses are lead-free, and dishwasher safe (and designed so they fit the dishwasher).